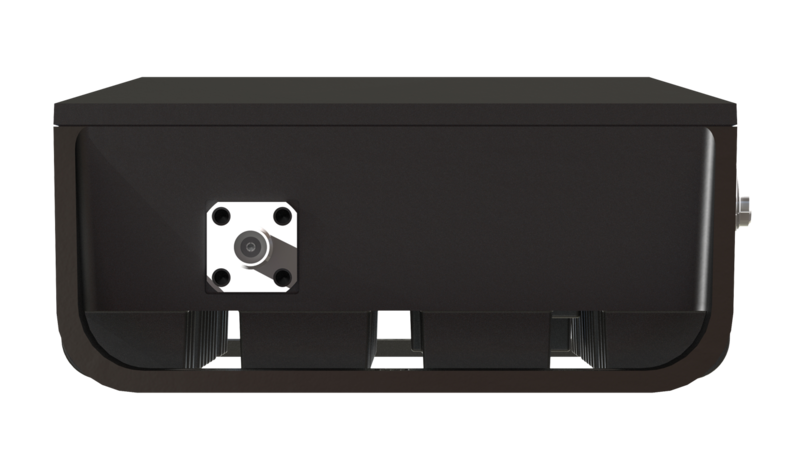 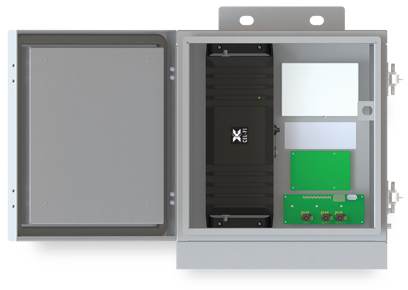 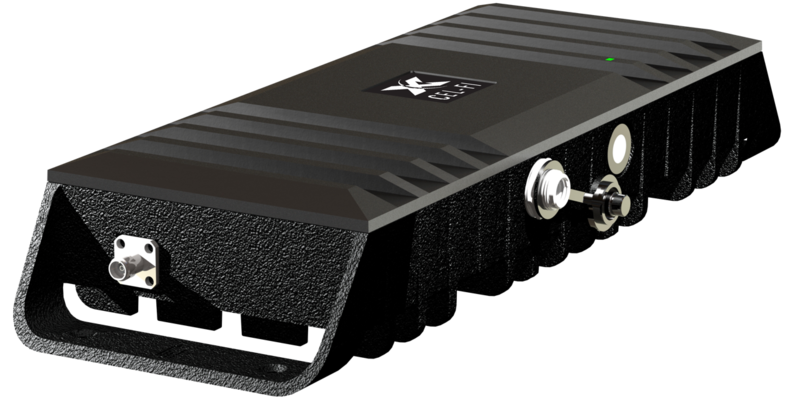 The Cel-Fi GO M Smart Signal Booster, the first carrier-class mobile cellular coverage solution to feature industry-leading 70 dB system gain and Nextivity’s unconditional network safe guarantee. 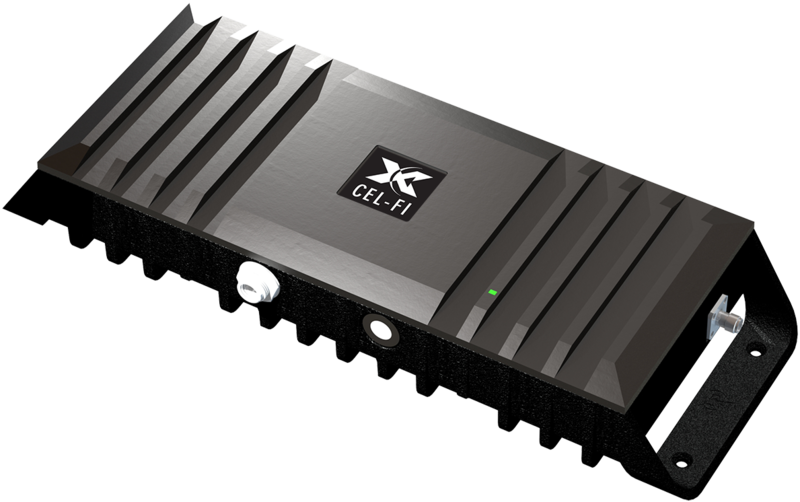 Cel-Fi GO M leverages artificial intelligence and award-winning Intelliboost signal processing to deliver the industry’s best voice and data wireless performance for mobile subscribers on the move. 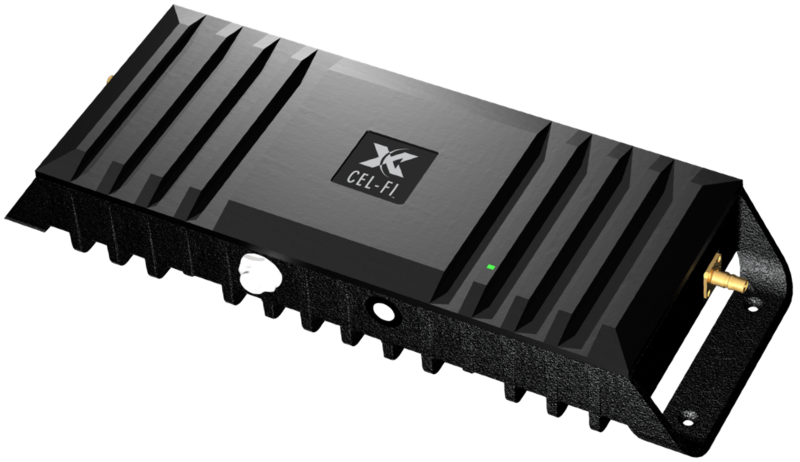 Cel-Fi GO M is NEMA 4 rated weather resistant and does not interfere with other wireless devices. 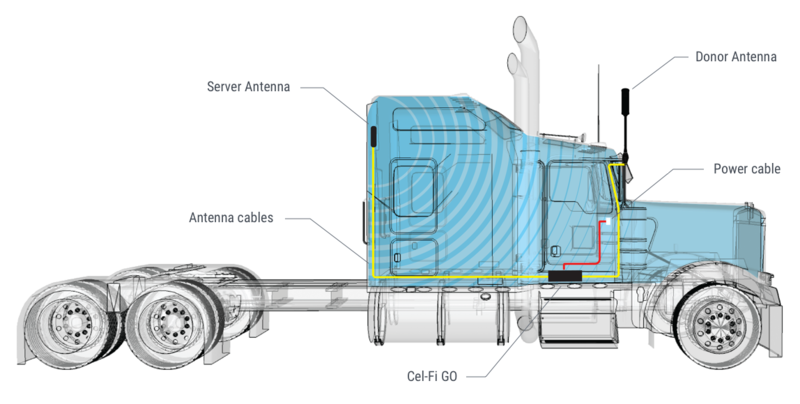 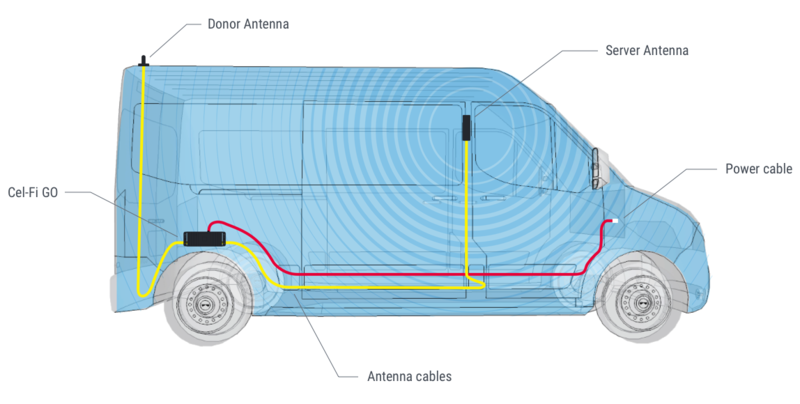 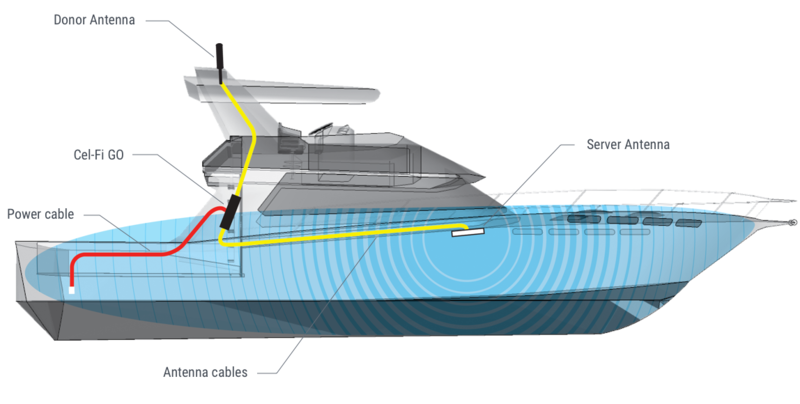 This multi-carrier solution is ideal for trucks, vehicles, RVs, and boats.